Thrilled with my new flyers that arrived this morning!! 1000 pregnancy bump painting flyers, updated, new and shiny 😀 all ready for distribution. 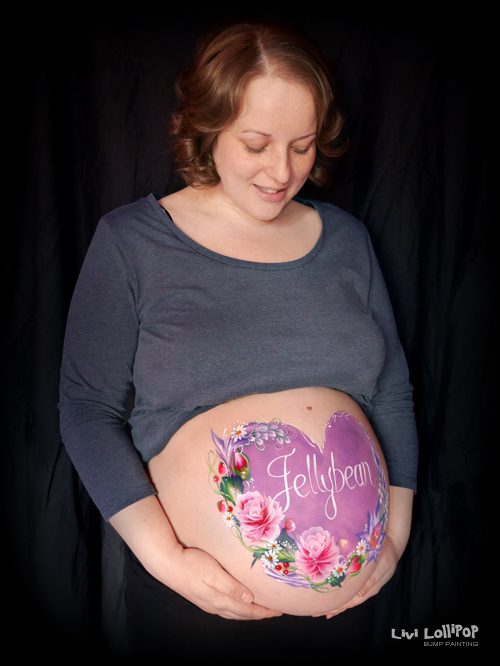 This April I am offering 241 on pregnancy bump paintings! !